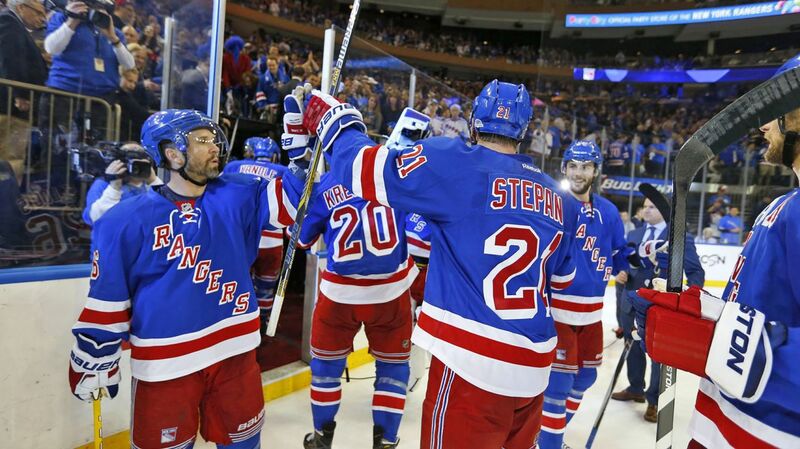 Martin St. Louis and Derek Stepan were paired together for most of the year, while Kreider and Stepan have built considerable chemistry over the years. Photo courtesy of MSG Photos. When your top line is struggling or getting defended well, it’s always nice for a coach to have a secondary option to go to. A team’s second line can be just as important as its first line. Just look at Brad Richards and Patrick Kane on the Blackhawk’s second line. 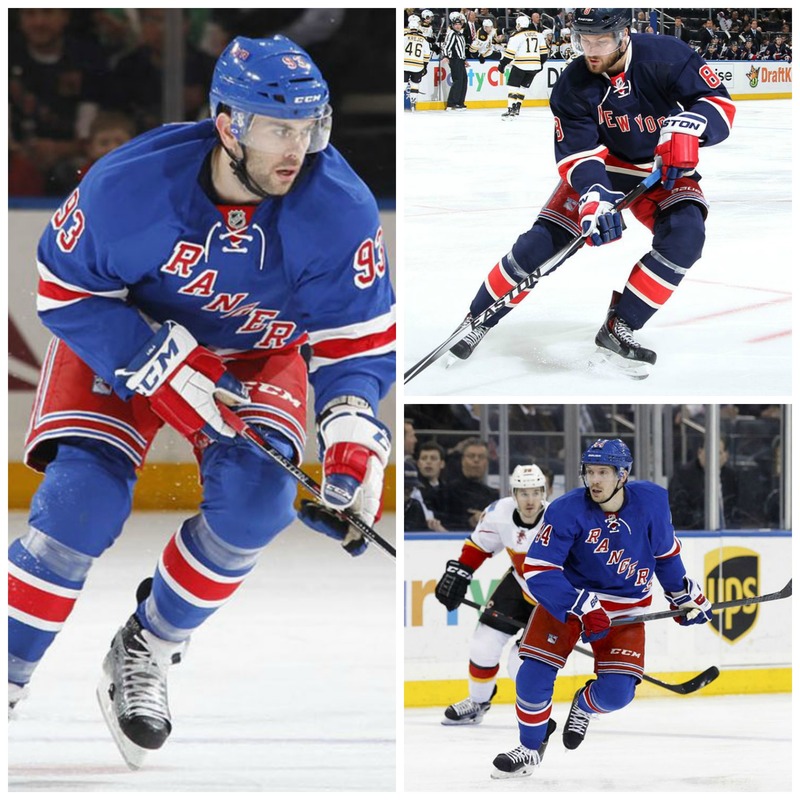 For most of the season, the Ranger’s second line consisted of Chris Kreider, Derek Stepan and Martin St. Louis, except when injuries changed the pairings. 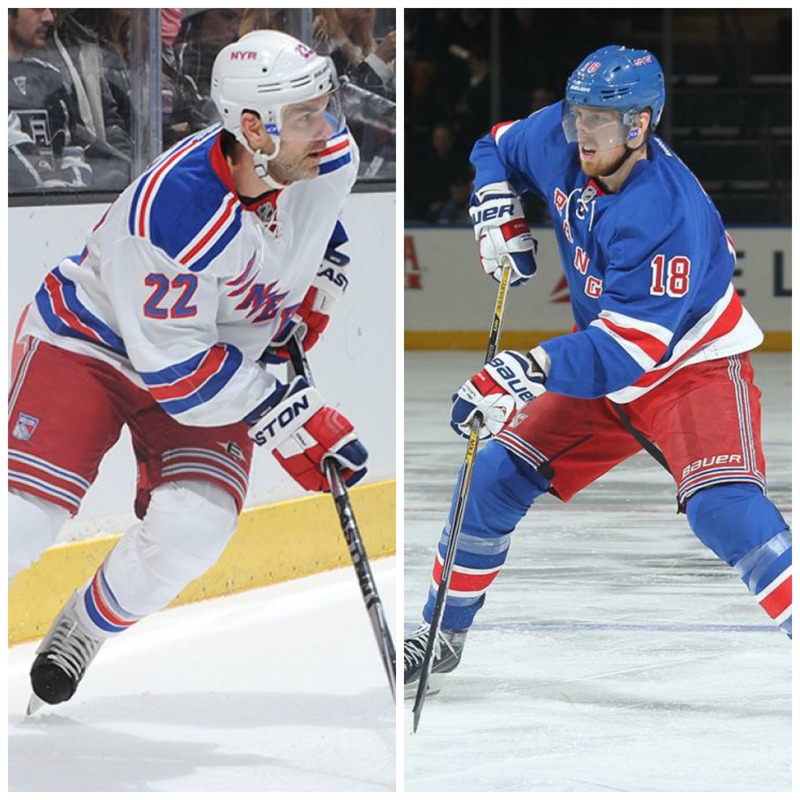 Both Stepan and Kreider made strides in their game, and St. Louis closed out a marvelous 16 year career with a 52 point season.